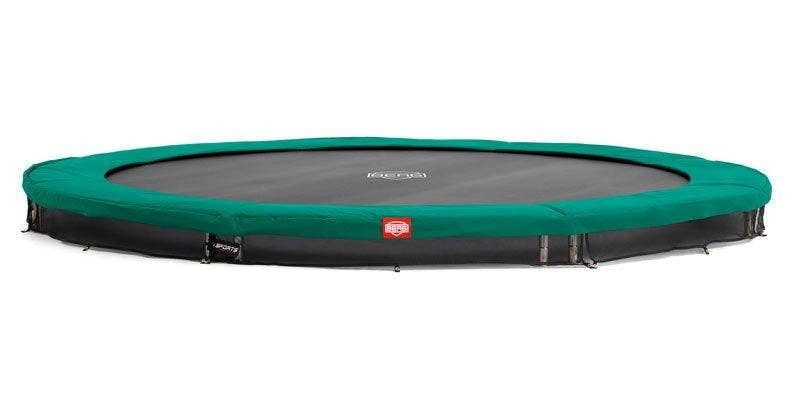 We are thrilled to introduce this revolutionary Salta Royal Baseground which is situated at the same height as the lawn, making this beautiful trampoline fully integrated in your garden. With the specially developed 'Air Performance System' (patent pending) the airflow is entirely optimised. 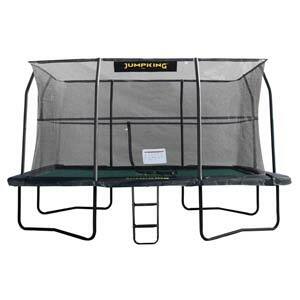 This functionality is essential for flush trampolines and gives the perfect jumping comfort. 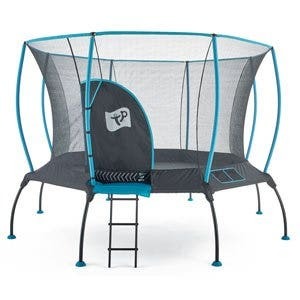 The Salta Royal Baseground gives an exceptional jumping experience and due to this air performance system the trampoline is also very quiet. 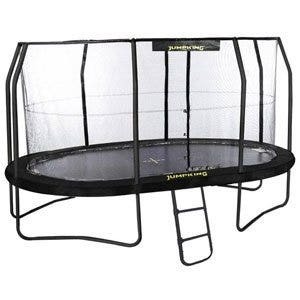 The exterior of this trampoline is equipped with robust panels that provide a stable foundation. 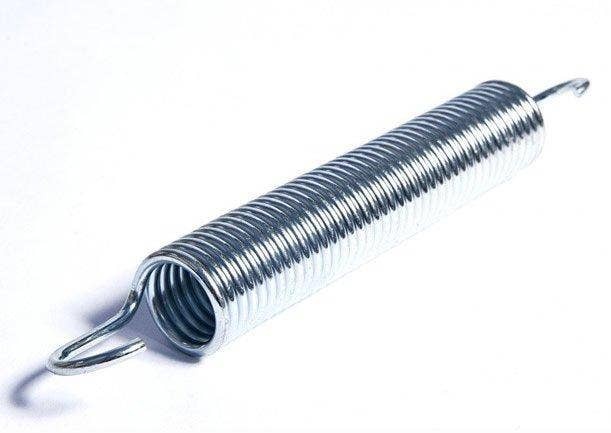 The durable metal frames are double galvanised and provided with a black coating to prevent rust. The heavy duty safety pad is produced with a high-quality thick safety pad which is wider on the outside than the standard to give it extra protection. 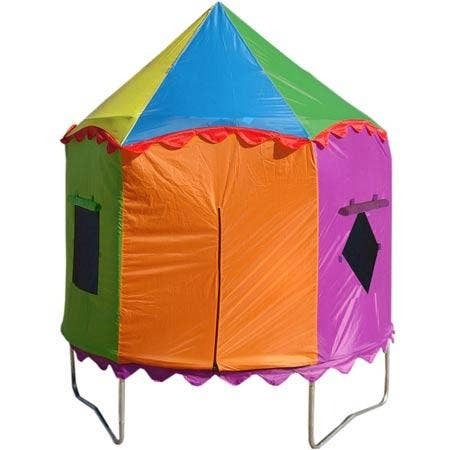 The safety pad also has a net-system that needs to be attached to the trampoline mat this makes it impossible for children to come into contact with the springs. 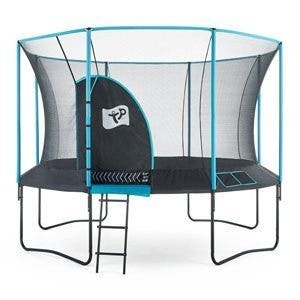 All of these features make the Salta Royal Baseground an absolutely top quality trampoline at a highly competative price which will give years of jumping pleasure!